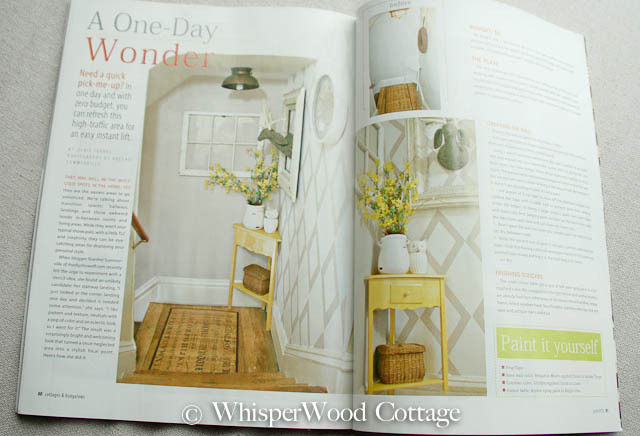 WhisperWood Cottage: WhisperWood Cottage Winner Featured in Cottages & Bungalows Magazine! 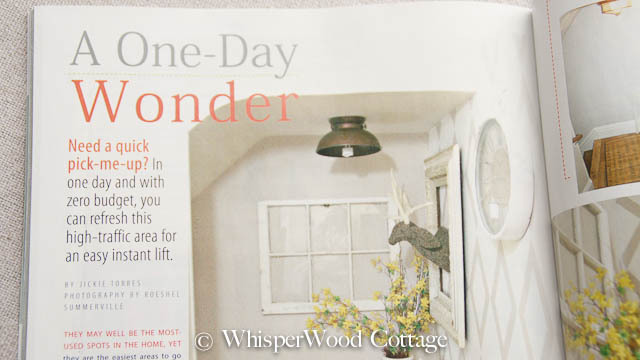 WhisperWood Cottage Winner Featured in Cottages & Bungalows Magazine! Congratulations, Roeshel! 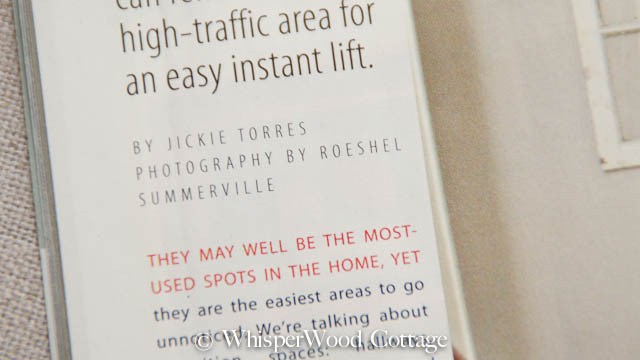 It's exciting to see your name and ingenuity in print! 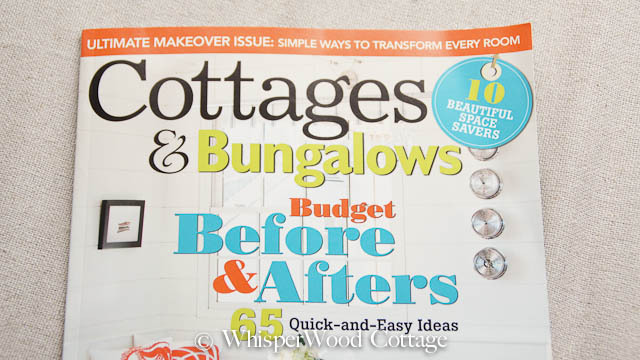 Keep posted for the next issue of Cottages & Bungalows, which will be featuring two more WhisperWood Cottage winners of The Talent Scouting Party and their winning flea market transformations. IN COTTAGES & BUNGALOWS MAGAZINE? 2 days left to link up your kitchen projects! Only 2 days left! Linky open through April 30! Congrats to Roshel! LOL ~ I just got the current issue in my hands! Now I have to go get this new one! Well deserved - Roeshel is amazing! Great feature! Hi, I'm a new follower! Holy cow, what an event you have going on! Congrats to the winner! Wow! Glad to see her awesome project in the magazine! That is so awesome!! I'll have to get it and check it out! Yay for Roeshel!!! So exciting, so well deserved.